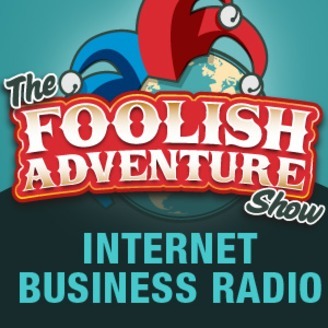 The Foolish Adventure Show, hosted by Tim Conley, has been listened to by millions of people around the world and helped many of them start and succeed in business. Even though the show has ended, it is still helping thousands each week to gain control of their Time, Income and Mobility. Enjoy all 4 Foolish seasons of the show. Jesse is in the business of making apps for other companies and for himself so I reckoned he would be able to tell us what process we should take to get our ideas turned into apps. 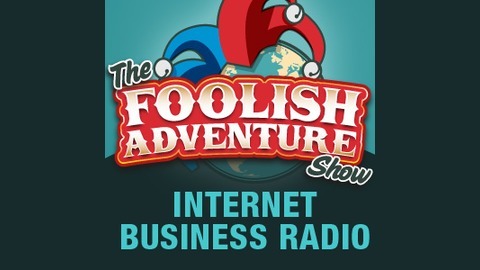 Listen in as we cover some pitfalls of hiring developers and what you should do to have a successful outcome when working with a developer. I’m probably going to bring Jesse back for a part two since there was so much more for us to cover.